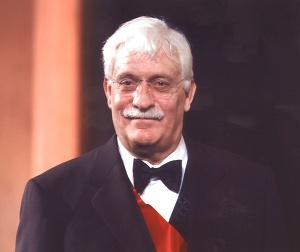 Commentary by Raymond Damadian in the Philadelphia Inquirer "Finding resonance and magnetism in the past and the future"
Dr.Damadian receives The Benjamin Franklin Medal and The Bower Award for Business Leadership cited for his contribution to the origination of MR scanning. "In 1969 Raymond Damadian first proposed the idea of using nuclear magnetic resonance technology to scan the human body externally for early signs of malignancy. 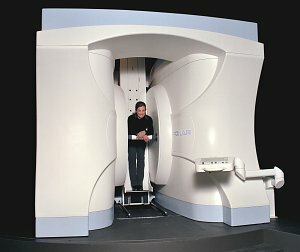 He went on to design and build the first MR scanner that produced the first human image in 1977." "for the development of liquid crystal displays"
"for his fundamental research on the production of graphite whiskers...high strength carbon fibers"
"for his invention of multiphase piezoelectric transducers and their spatial architecture, which revolutionized the field of acoustic imaging"
"for his development and commercialization of magnetic resonance imaging...which has transformed the diagnosis and treatment of disease"
"for his pioneering contributions in the field of electron transfer in metalloproteins"
"for his contributions to the understanding of computational complexity"
"for his pioneering discoveries that both founded and greatly advanced the field of neuro-genetics"
Waltham, MA Roger Bacon, Ph.D.
Oberlin, OH Robert E. Newnham, Ph.D.
University Park, PA Raymond V. Damadian, M.D. Professor, Departments of Radiology and Medicine. 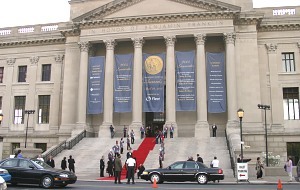 State University of New York, Downstate Medical Center, Brooklyn, N.Y. Harry B. 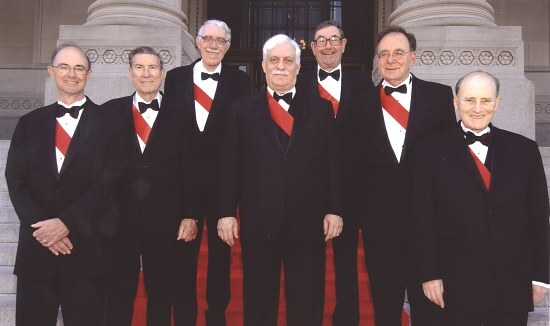 Gray, Ph.D.
Pasadena, CA Richard M. Karp, Ph.D.
Berkeley, CA Seymour Benzer, Ph.D.